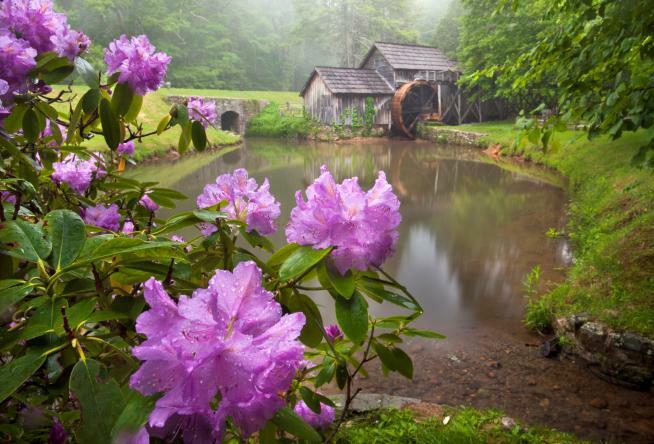 Spring is an exciting time in Virginia’s Blue Ridge. The scenic beauty and festive blooms combined with the endless opportunities for outdoor recreation are a couple reasons why it’s the perfect season to plan a mountain getaway. We also have an impressive collection of craft breweries that continues to grow, making it an ideal way to #CrushFridayVA and turn your long weekend into a Blue Ridge Beercation! 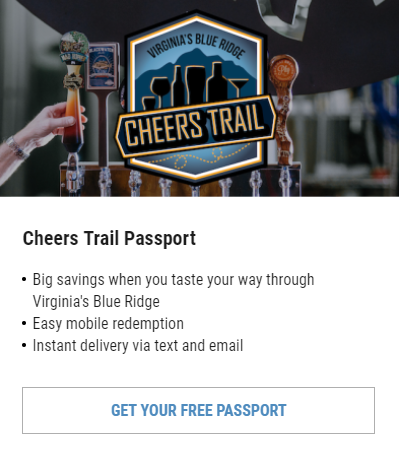 You could even win a free weekend trip to Virginia’s Blue Ridge by signing up for our Bikes, Beer & BBQ Sweepstakes! To go along with the awesome trails and craft beer, you’ll love exploring the local art studios, museums and galleries. Check out our Art Lover’s Guide to Virginia’s Blue Ridge and unleash your creative side. Craft cocktails are also treated as an art form at the local bars and restaurants in the area, which you’ll definitely want to indulge in as part of the Nightlife scene. Questions? Reach out to us on Social Media and use our #BlueRidgeDay hashtag. You can also subscribe to have future e-newsletters delivered directly to your inbox. 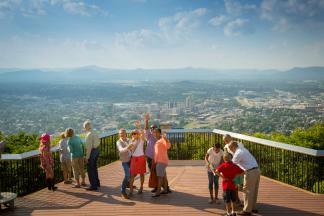 Learn more about the region by requesting a free copy of our Visitor’s Guide.